The 4th of July is the time for food, family, and fun! 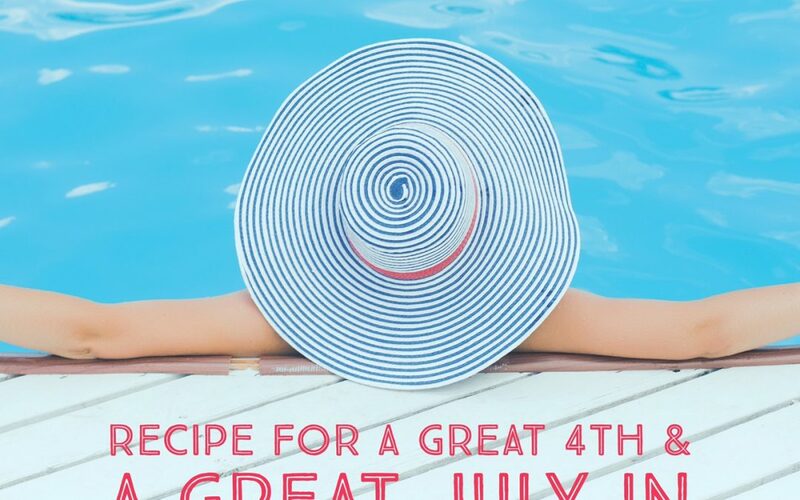 Great recipes, great cookouts, and great people can make this american holiday and birthday of our great nation the highlight of the summer. And let’s not forget a killer fireworks display. Here is north myrtle beach, the beach fireworks in cherry grove really set the tone and cap off the day with a perfect conclusion to July 4th here in north myrtle beach. Hopefully some beach time in the morning (maybe pool). Then some corn-hole with family and friends. Next an all american cookout and then back to the beach for the show! In our real estate career, July pretty much marks the mid point of the year. You can get a good gauge of where you are in respect to your goals and progress for the year by now. As a Realtor, taking stock of your business for 2017 here in the middle of the year can set the tone for the rest of the year, part 2 of 2017 in this case. But before we get to the 2nd half of the year, don’t forget we want to make July itself great – right? Communicate with your sphere and client database on the 4th of July with a special message of celebration to them. 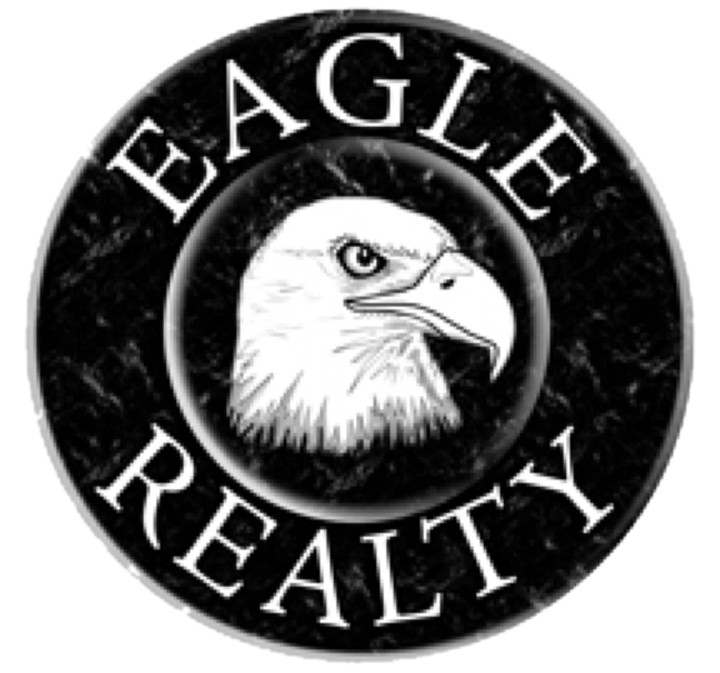 Hey, Happy 4th of July to all you Realtors out there!! !